Remember how your skin looked in the spring time? Dewy, smooth and as radiant as the blossoming plants and flowers blooming all around? Long, hot days full of beach visits, park outings, boat trips and pool fun meant a lot of time in the sun. But, the more fun we had outdoors, the more our skin suffered as a result. 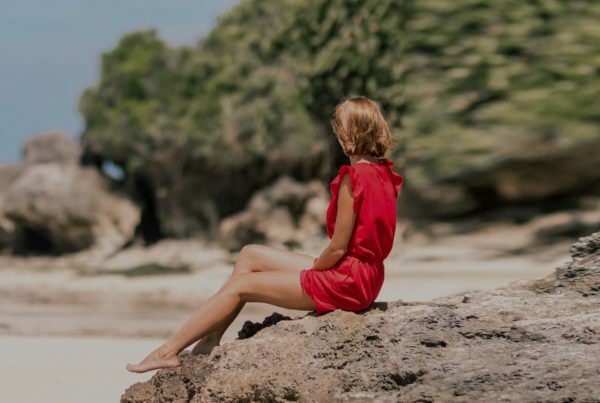 The ultraviolet and infrared radiation, as well as pollution, wind, sand, and other environmental influences, all bombarded our skin leaving behind their negative effects. These environmental triggers cause not only change the look of our skin, they cause actual changes deep below the surface as well. These cellular and genetic changes in our skin increase pigmentation (melasma, blemishes, sun spots) and break down our collagen/elastin, which are an important part of our framework and support structural molecules in our skin. Loss of these structures lead our skin to turn rough in texture, sallow, and wrinkly. With increase in summer humidity, our oil production increases which causes dilation of pores and more acne breakouts in prone individuals. So, if you’re anything like us at Precision Skin Institute in Davie, and looked in the mirror at the end of summer longing for the look of your spring time skin, don’t worry, we’re here to help. Here are our top 7 skin boosting tips! Lytera TNS Skin Medica Natural Skin Lightener – This lightens and brightens! Gentle Topix Exfoliating Cleanser- To gradually “scrub” away your blemishes and unclog the pores. TNS Skin Medica Retinol- Vitamin A-derived exfoliant that will gradually remove the sun-damaged top layer of the skin. Shed that unattractive outer layer of skin like a snake with a series of our fruit acid- based chemical peels. Our Vitalize peel or Advanced Corrective Peel at Precision Skin Institute are the perfect way to rejuvenate and brighten the skin. Visit one of our medical aestheticians for advice on best peel that suits your skin type. No worries, IPL requires minimum downtime! Consider photofacials to improve broken capillaries, rosacea, brown spots, blemishes, acne and texture. It’s a lunchtime procedure that will even out your skin tone in no time. The recovery is usually 5-7 days but easily coverable by make-up – so you won’t have to skip a beat as your skin recovers. 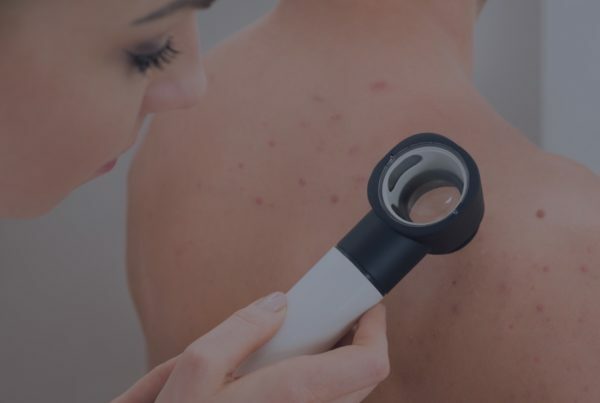 If you are worried about discomfort or discolorations because of darker skin type, try our red carpet Pico-facial laser treatment as a way to improve melasma, brown spots pores size and skin texture all at once, and super fast. See a boost in your skin’s glow within 3-5 days – just in time for the fall festivities. The crème de la crème of skin texture and elasticity improvement? Take advantage of our Triniti Ematrix Treatment, a combination or IPL, sublative resufracing, and Sublime tightening of your skin. The treatment takes about 1 hour, and recovery takes about 5-7 days, and it is SO worth it! You will notice supple, smoother and more radiant skin right after your first treatment, and discover a whole new you by the end of the week. For all those who did too much squinting in the sun this summer and are now noticing those pesky lines around the eyes, it’s time to soften those crow’s feet with our amazing Botox or Dysport treatments. If a little too much partying in the summertime brought about dark hollow circles under your eyes or more deeper parenthesis around smile lines, then natural-looking fillers such as Juvederm, Volbella, and Restylane Refine are the simple ways to correct these issues. Visit us today for a consultation on how best to refresh your skin!